With the holiday season in full swing, we’re seeing more flagship discount deals as Christmas comes near. If you missed out on all the great black friday offerings this season, and still want to purchase a flagship device at some amazing discounts, you’re in for some good news today. Retailer Wallmart is offering some great deals on the iPhone 6, the iPhone 6 Plus and Samsung’s Galaxy S5 this December. 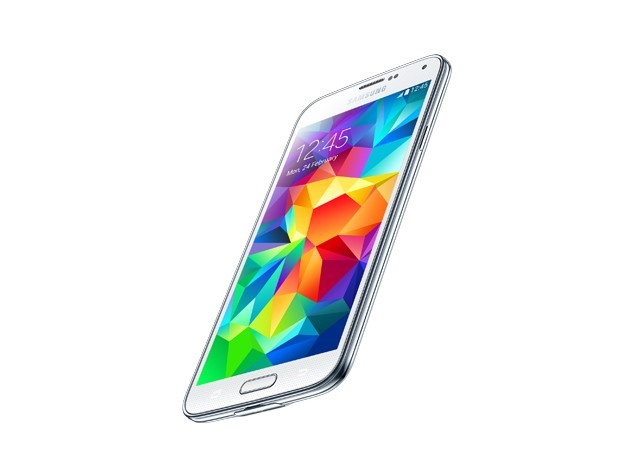 Grab The iPhone 6 Plus For $149 And The Samsung Galaxy S5 For $79 This December From Wallmart. Wallmart’s offering some great discounts on the iPhone 6, the iPhone 6 Plus, the iPhone 5S and the Samsung Galaxy S5 this December. Keep in mind that the above gadgets aren’t available for ordering online, and if you intend to purchase one then you’re going to need to make a trip to your local Wallmart outlet. But when you take a look at the rates below, you’ll find that its going to be totally worth your time. Starting with the iPhone 6, the retailer is offering the 16 GB iPhone 6 for $129 on contract from three carriers: AT&T, Verizon and Sprint. The 16 GB iPhone 6 Plus is also seeing discounts, with the phablet going for $229, again on the same carriers, with a two year contract. And if you’re an Apple fan, and want a device with a smaller screen size, the iPhone 5S is also going on sale, with the device available for a meager $49 on contract from the retailer. Coming towards the Samsung Galaxy S5, this year’s Samsung flagship can be scooped up for a modest $79. Impressed? Take a trip down to Wallmart to get these gadgets at amazing prices. Lets hope more retailers come out with discounts this month, on other major Android flagships as well, since next year we’re going to be seeing a variety of new devices anyways, starting from the Samsung Galaxy S6. Happy Holidays!